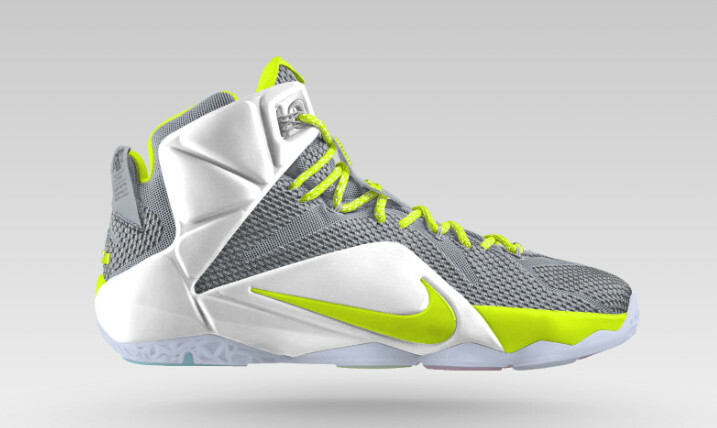 LeBron 12s are available on NIKEiD right now. 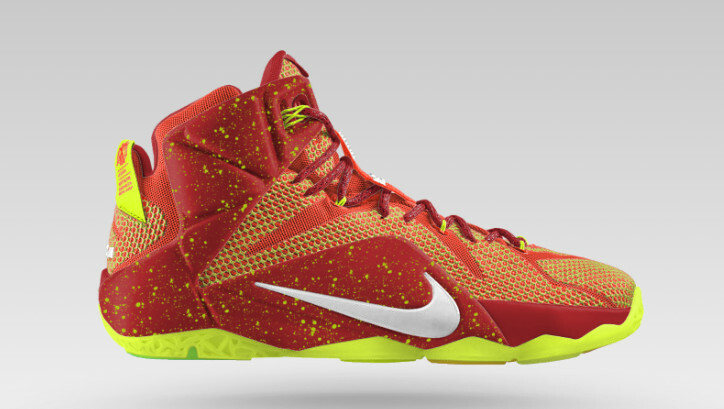 The LeBron 12 is available on NIKEiD now. When the sneaker was first unveiled there was an earlier release date attached, but that info has since been pulled from Nike sites following the pushed back release date for the launch of the LeBron 12. 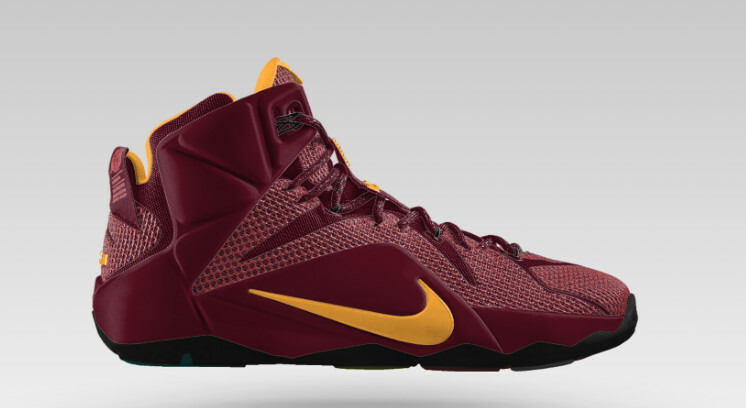 It also appears that the "NSRL" LeBron 12 will not be the first up colorway - as of now the "Heart of a Lion" is scheduled to release on October 30th, while the NSRL is still missing a concrete release date. 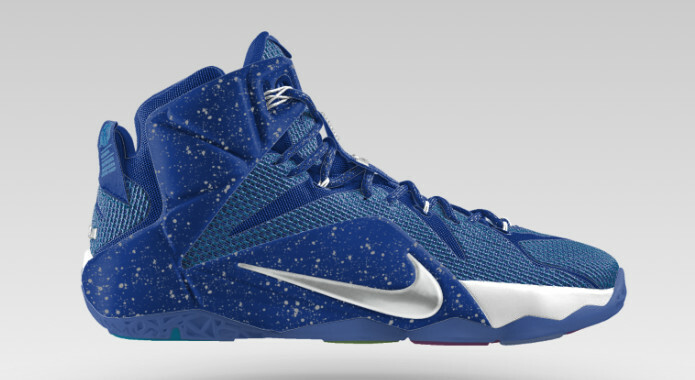 See a couple of samples of what you can make below and then head to NIKEiD to create your own pair.